First up is the grasshopper. It has the word “hop” in its name, so naturally it’s got to be pretty good at hopping. It’s true that these little insects can achieve some major hopping distance, but they also use wings to cheat, so that’s an immediate disqualification, even if their hopping prowess is legendary. Second, there’s the frog. Frogs are known as pretty prodigious leapers. We could almost crown them as the king of hopping, but anyone who’s ever read a fairy tale knows that frogs are more of the “prince” type, so they’re really not suited to becoming the king of hops. Next up, we have bunny rabbit. These furry little critters like to hop, but they keep eating up our garden, which is hardly behavior fit for a king. 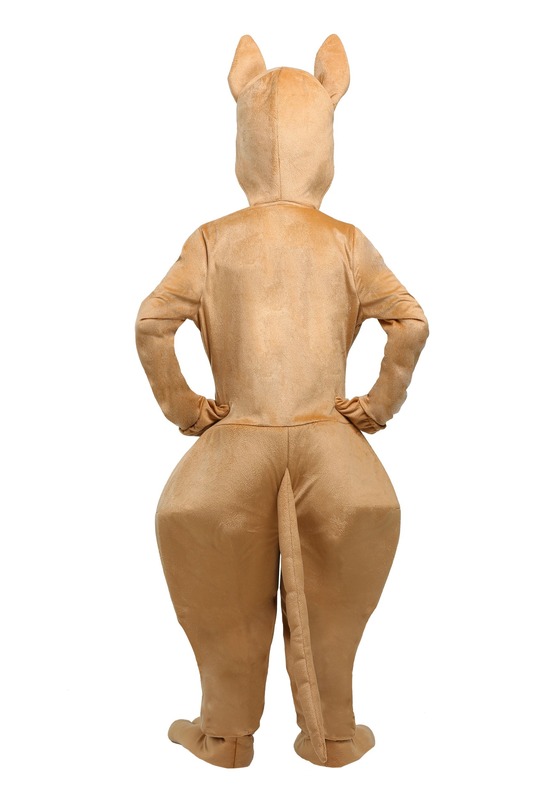 Lastly, we have the obvious choice, the kangaroo. Just look at that majestic Australian animal. With its powerful hind legs, it can leap distances that are downright amazing! Perhaps it’s time that your child took his hopping skills to the next level by dressing up like animal kingdom’s king of hopping? 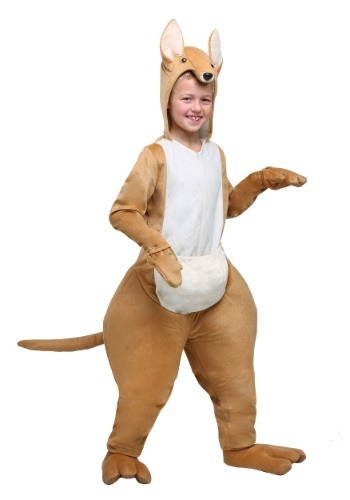 This exclusive kangaroo costume is a wild look for any child who loves to hop, hop, hop all day long!